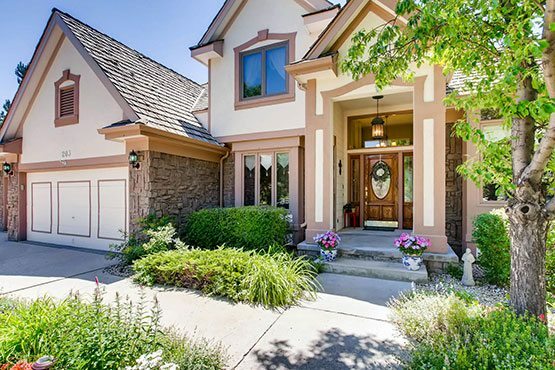 in on your dream home in under 10 home showings. It may be higher than you think! Northern Colorado communities have exploded in recent years, and we're proud to have been a part of it. 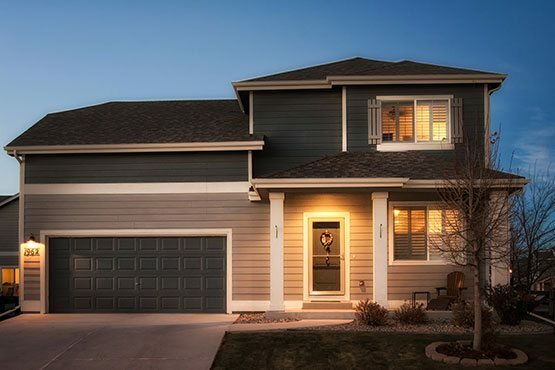 Our team has helped hundreds of families get into their dream homes all across northern Colorado, and we want to help you too.